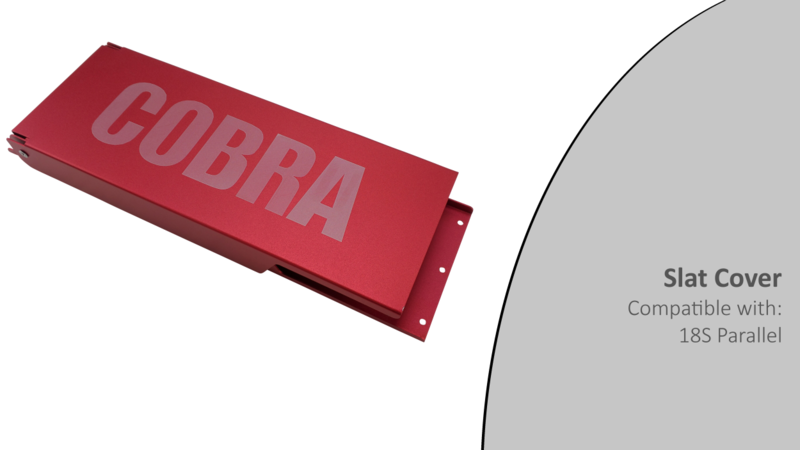 A shunt for use with the COBRA 18S series slats. 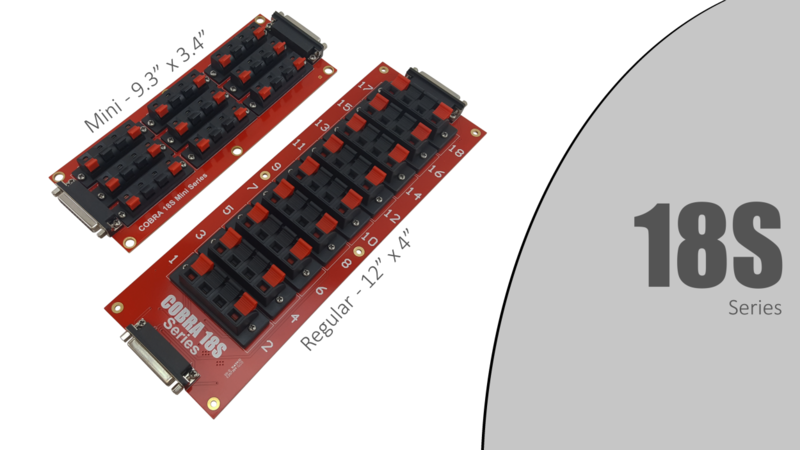 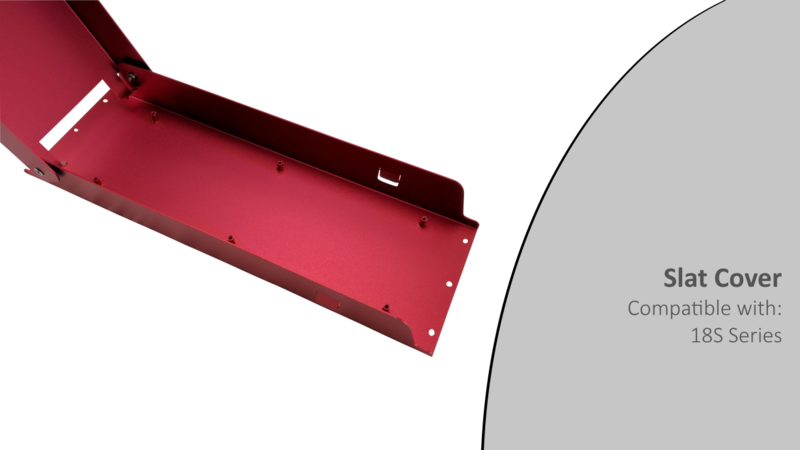 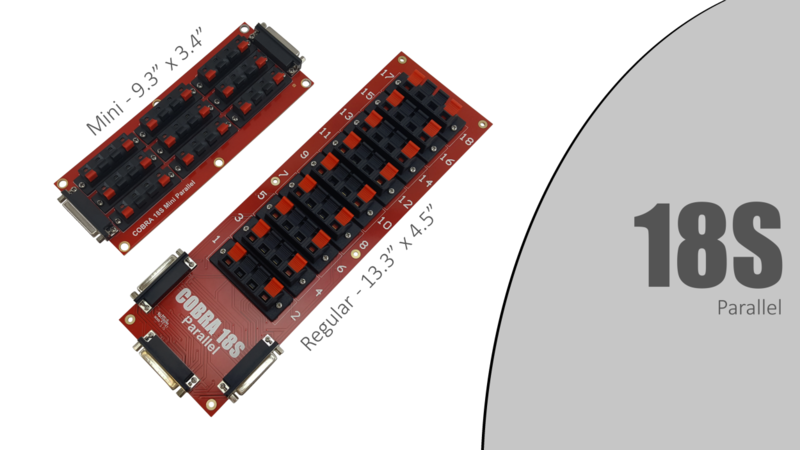 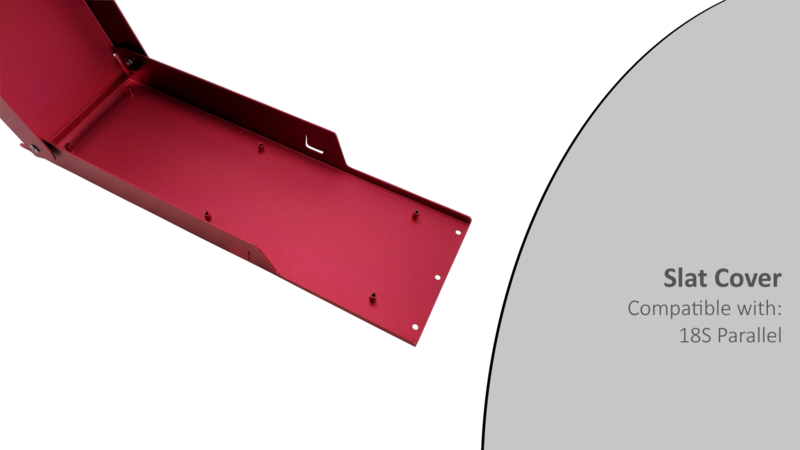 The COBRA 18S is an external 18 cue connector strip that allows you to extend the number of cues on your 18M or 36M. 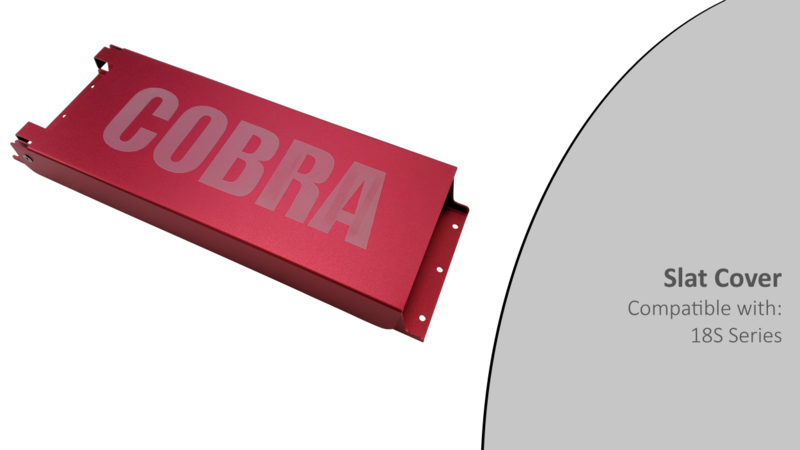 All COBRA cables are high quality, they contain stranded copper and aluminum shielding for superior outdoor protection. 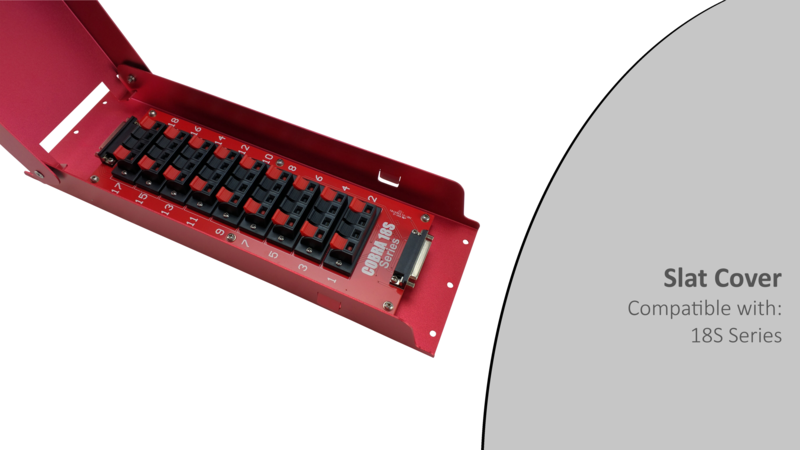 We offer various options for module connectivity on the plug end. 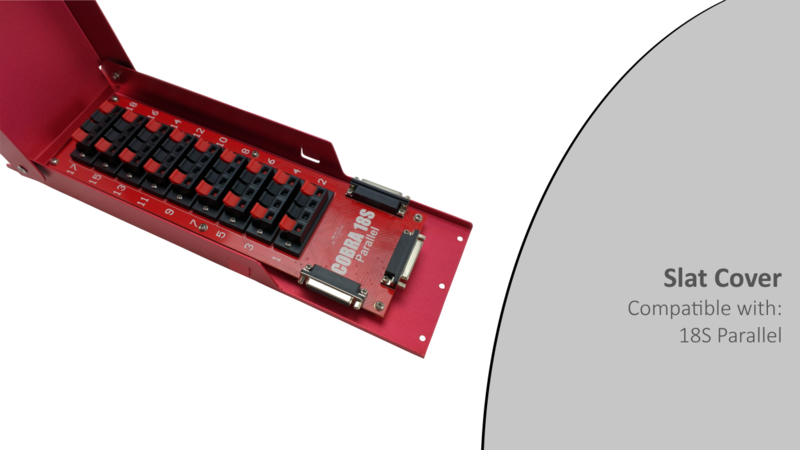 You can browse our entire selection of DB-25 cables on our DB-25 Cable page.